The earlier notion that Shri Renuka Mata Urban Credit Cooperative Society is no way involved in the doings of arrested Machindra Khade seems to prove wrong. Media reports say that IT dept has issued summons to the society’s account holders who maintain huge amounts of money in their accounts. 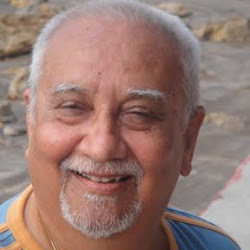 It bears recall that a former manager of a Maharashtra-based Shri Renukamata Multi-State Cooperative Urban Credit Society, Machindra Khade has been taken into custody by ED for laundering crores of rupees through hawala. After arresting Machindra Khade former manager of Satabdi branch of Renuka Mata Urban Credit Cooperative Society in Nagpur, for his involvement in money laundering fraud, IT dept. has issued summons to the society’s account holders who maintain huge amounts of money in their accounts, reports Times of India. Sources say the Satabdi branch of the society was used for carrying out hawala transactions. A team of senior officials from Bombay had come and carried out investigation into the fraud. A source is quoted saying several other cooperatives are also suspected of their indirect involvement in the scam. It is worth mentioning that ED’s recent interrogation of some hawala operators from Nagpur led to Khade’s arrest. 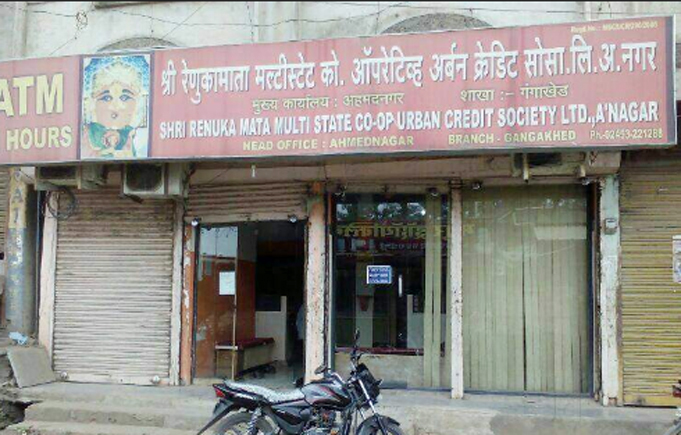 Shri Renukamata Multi-State Cooperative Urban Credit Society is headquartered in Ahmednagar. 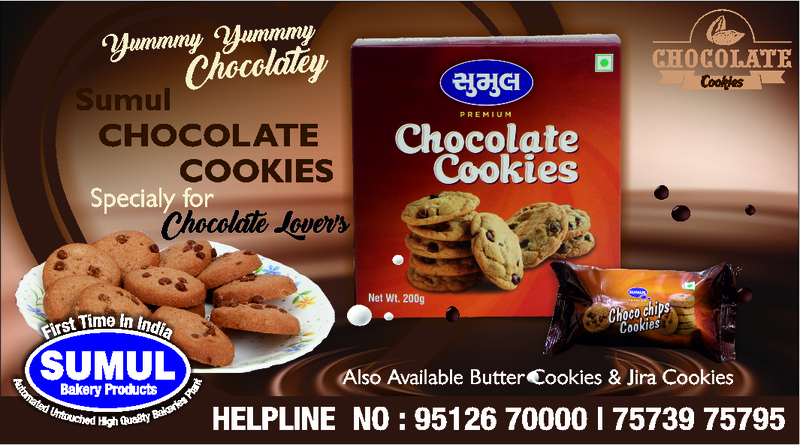 Efforts to contact Prashantrao Bhalekar, its Chairman, however, failed to bear any results.